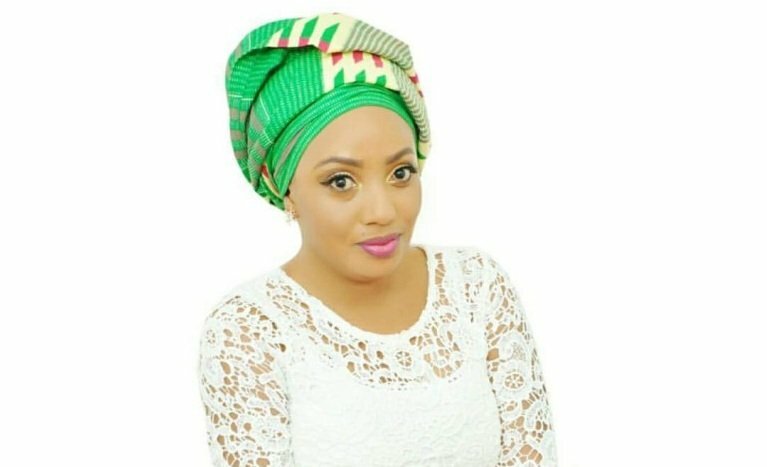 Failed parliamentary candidate Diamond Appiah has advice Ghanaian celebrities to rather concentrate on making money rather than bragging about the number of followers they have on social media. Diamond Appiah went on to tell them to focus on investing their time and money into ventures that will earn them more rather than ventures that will not earn them anything. “Being successful in life is not about doing stupid Photo shoots for valueless likes n comments on the gram. How much money has ur 1million followers, 50k likes n comments converted into ur bank account ?? Stop being fooled by those fakers on social media n secure the bag . Stop investing on stupid stuff n invest in business opportunities that generates income cos the last time we all checked you can’t buy a trassaco mansion with 3million followers but definitely can with 3million dollars . A word to the wise #Lady Boss”. 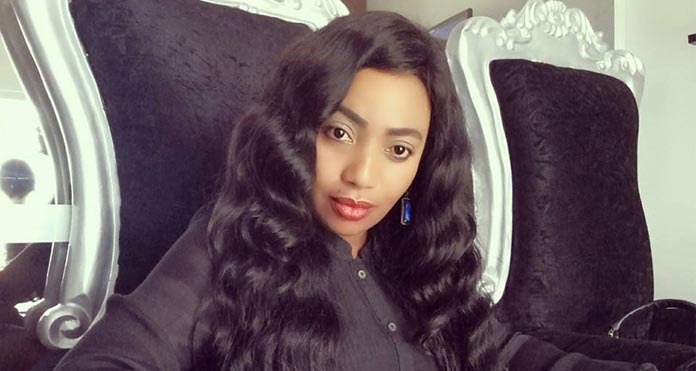 The post Your 3 million followers can’t buy you a house – Diamond Appiah advice celebs appeared first on GHANAPAGE™.